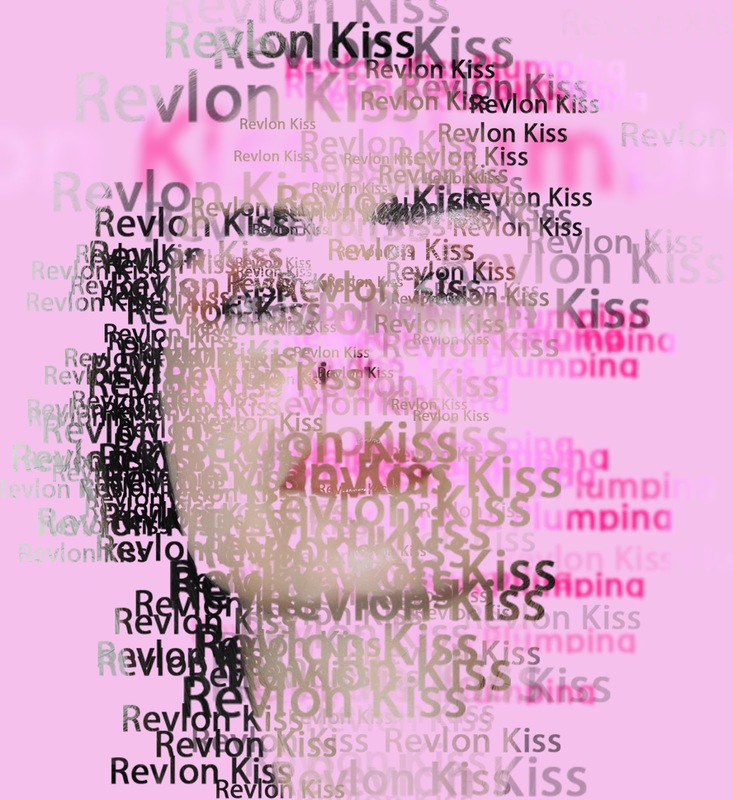 I tried the irresistible Revlon Kiss Plumping Lip Crème to get an entire and smoother looking lips. So, my dear, This Plumping Lip has a very creamy texture leaving behind a rich shine finish with a cooling sensation however it is not an intense sensation at all pretty pleasant to use. This formula hydrates my lips entirely right; however, it doesn't give me a looking plumper lip at all. Finish: Revlon Kiss Plumping Lip Crème. It is available in 10 different shades. Looking for a fresh and smooth lip my dear? Just give to this a try and let me know if you like it.